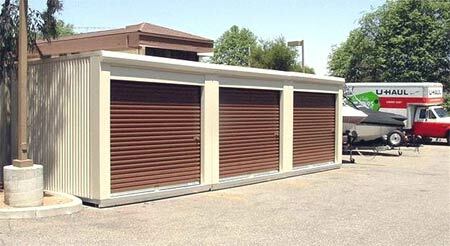 A new line of portable storage buildings provide you with additional storage units when you need them – Rite-Away. 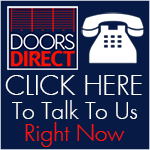 Roll Up Doors Direct new line of portable storage building’s provide you with additional storage units when you need them – Rite-Away. Manufactured completely from hot-dipped galvanized steel components. The building itself is available in Lightstone Tan or Satin White (Polar White) the doors and trim are available in our 22 pre-finished standard colors. 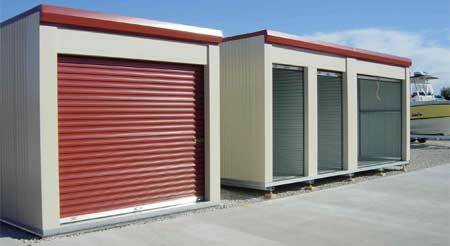 These buildings were specifically designed to provide you a lifetime of self-storage rental income. Suitable for existing sites requiring a few more units, or sites with potential customers waiting for new buildings to arrive, these portables start your rental income when it’s most needed – Rite-Away. As fully portable units, these buildings also qualify for multi-year equipment leasing packages allowing for an accelerated depreciation schedule. Let us show you how to add immediate profits with minimal up front costs to your bottom line.